Google has released an update to Gmail for iOS to bring the app in line with its recent web update to add new categorized inboxes, announced a week ago. – New notifications options: Get notified for all messages, only important messages, or none at all, on a per account basis. Customize these settings from the in-app settings page. – Meet the new inbox: If you’ve enabled the new inbox, your mail is now grouped into categories so that you can see what’s new at a glance and decide which emails you want to read when. 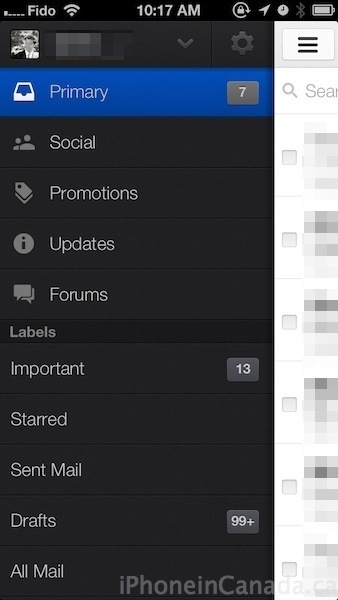 Primary mail is shown first and it’s easy to access and keep track of email in other categories by opening the menu. Configure this feature by going to Gmail.com on your computer. 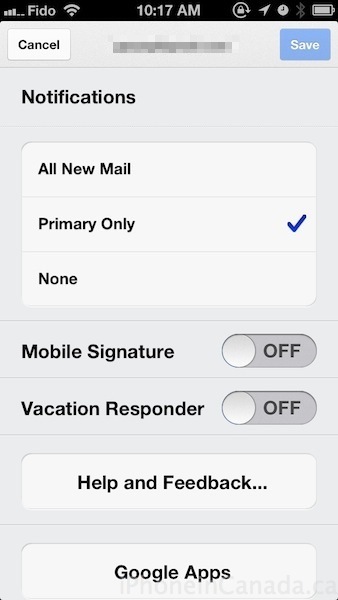 Within options you have the ability to change notifications for either All New Mail, Primary Only or None. 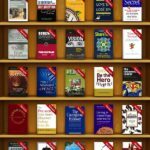 When you swipe to the left menu, you will see your categorized inboxes just like what you have on the web (how to enable categorized inboxes on the web? Click on the gear icon in the top right corner, then select “Configure Inbox”). Click here to download Gmail for iOS–it’s free. Let me know what you think of this update.